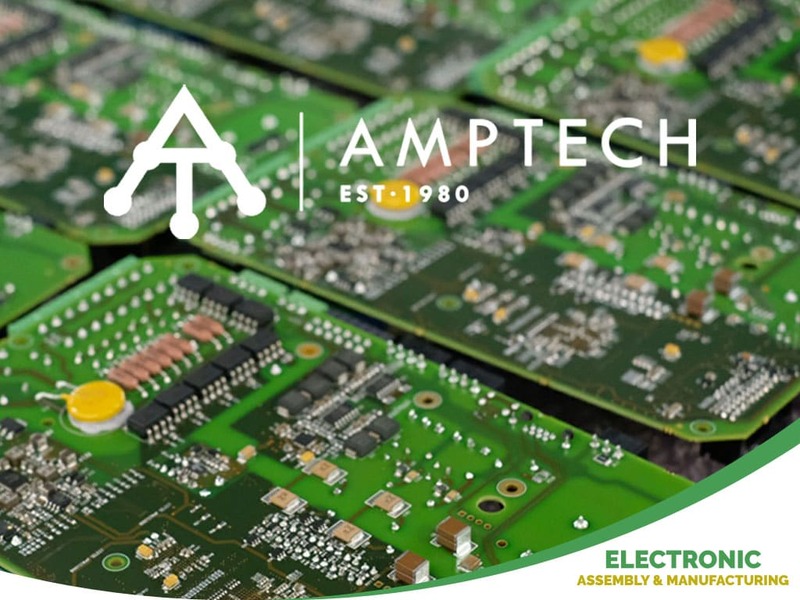 Leading electronic assembly manufacturing since 1980 specializing in customer support from the beginning concepts of an idea to material procurement, circuit board assembly, wire harness build, housing / box assembly, testing to packaging and shipment to the customer. 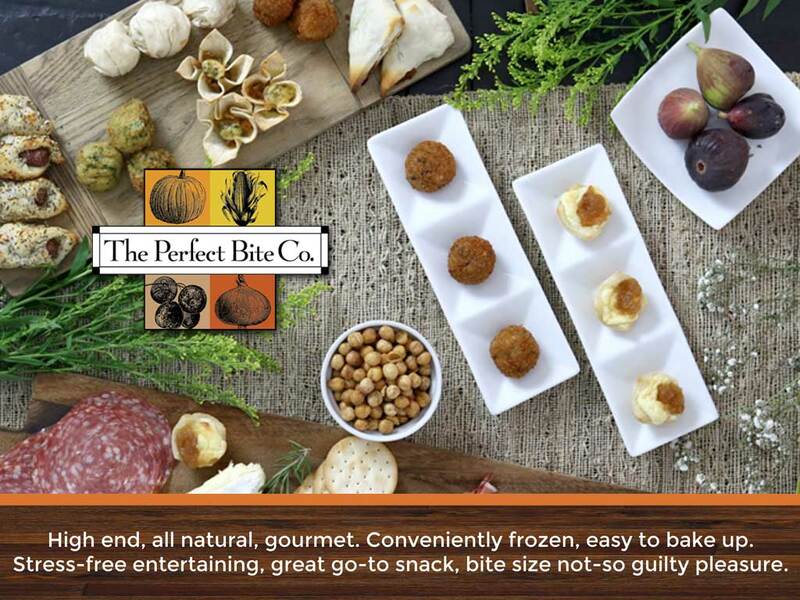 The Perfect Bite Co. is a leading research, development and ideation firm for the frozen food industry. 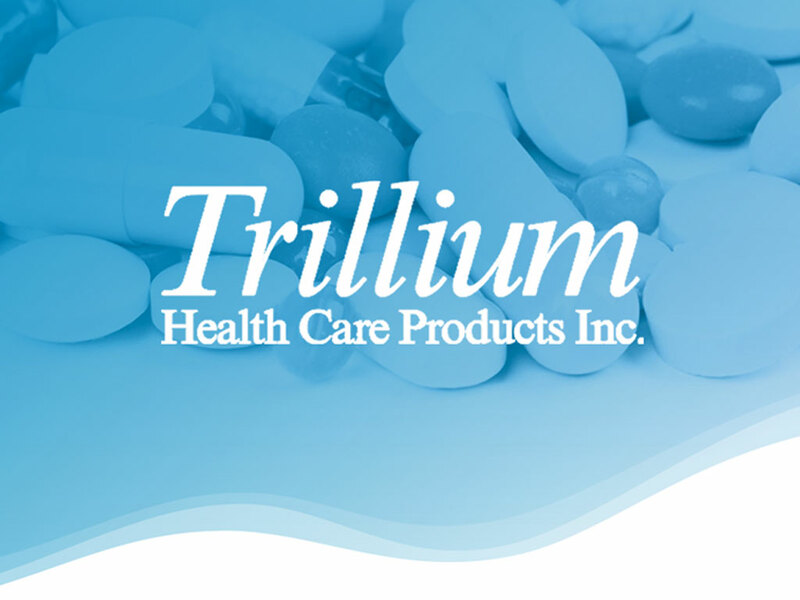 The company develops innovative recipes and products for a number of prominent national grocery and club brands, as well as airlines and other hospitality companies. 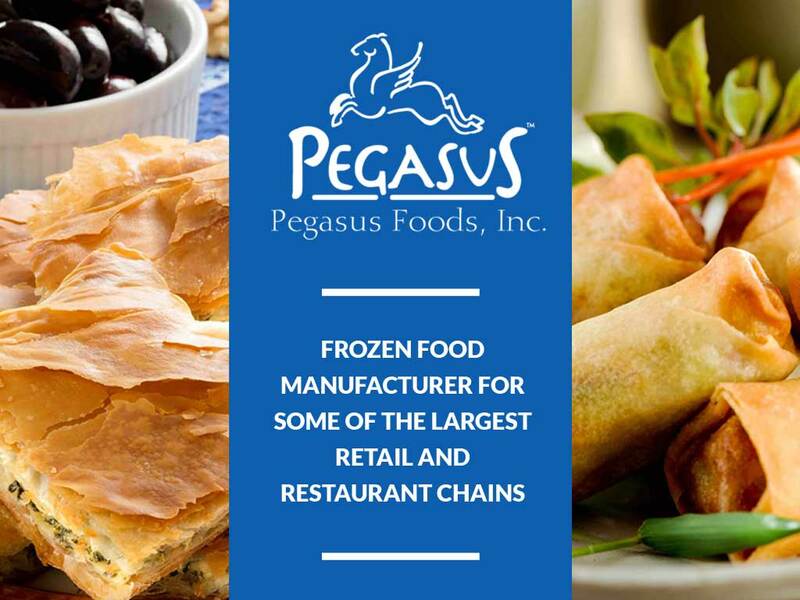 Pegasus Foods is a frozen food manufacturer for leading U.S. retailers and restaurant chains, providing premium frozen foods products to grocery stores and restaurant brands. 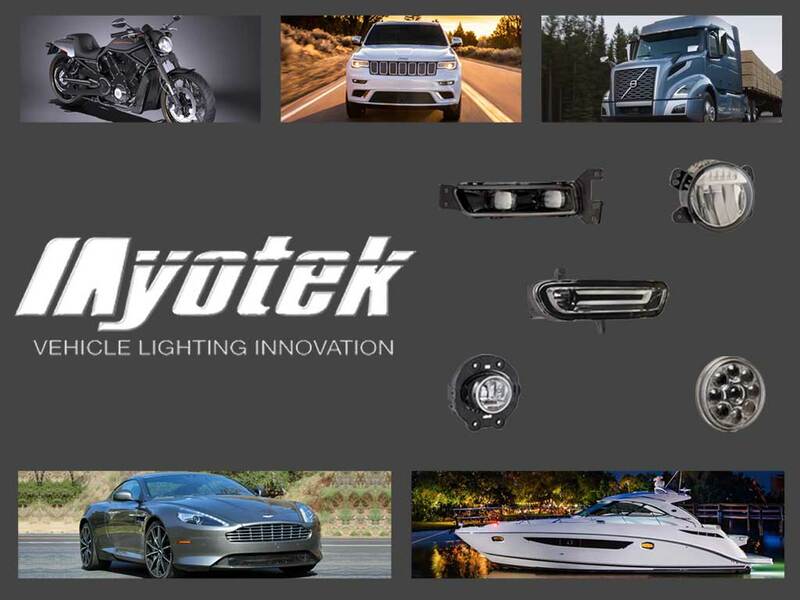 Myotek is a Tier 1 OEM Transportation LED Lighting Manufacturer that offers innovative products, competitive pricing and aggressive timing to market. Our main focus is Fog Lamps with a strong emphasis on styling and performance. As an OEM Designer, Manufacturer and Supplier, Myotek adheres to the ISO and TS Approval Processes to establish confidence in our production & quality capabilities. 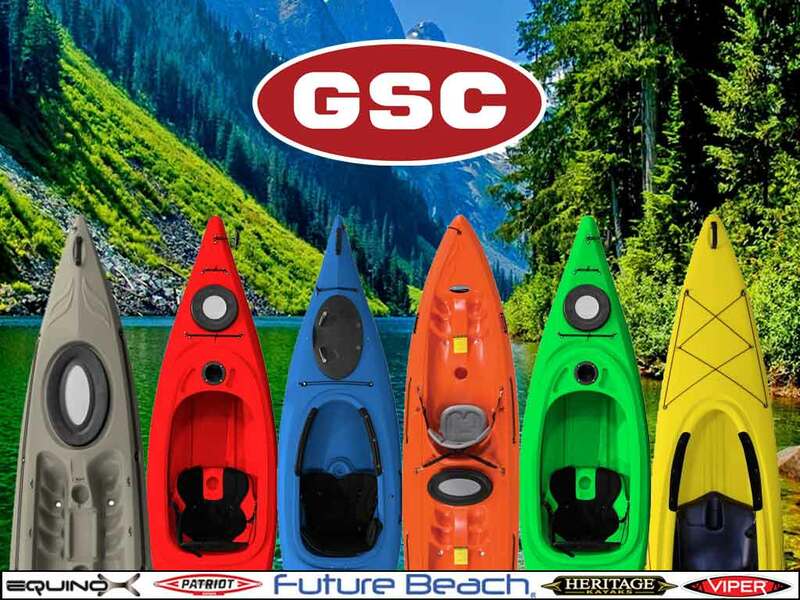 GSC Technologies is a leading manufacturer of kayaks and watersports equipment under the Future Beach, Equinox, Patriot, Heritage, and Viper brands. In addition to its kayak products, GSC produces branded storage and outdoor furniture. 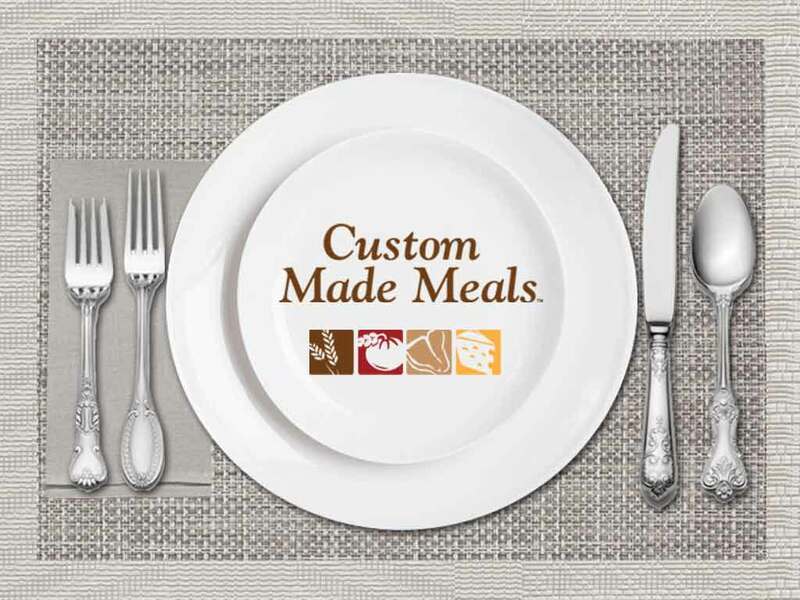 Custom Made Meals is a Denver-based leading manufacturer of fresh, oven-ready, value-added entrees and appetizers sold through more the 6,000 retail grocery locations nationwide. Custom Made Meals, through its affiliate Custom Corned Beef, also manufacture raw and cooked corned beef, roasts and deli meats sold through food distributors across the country. 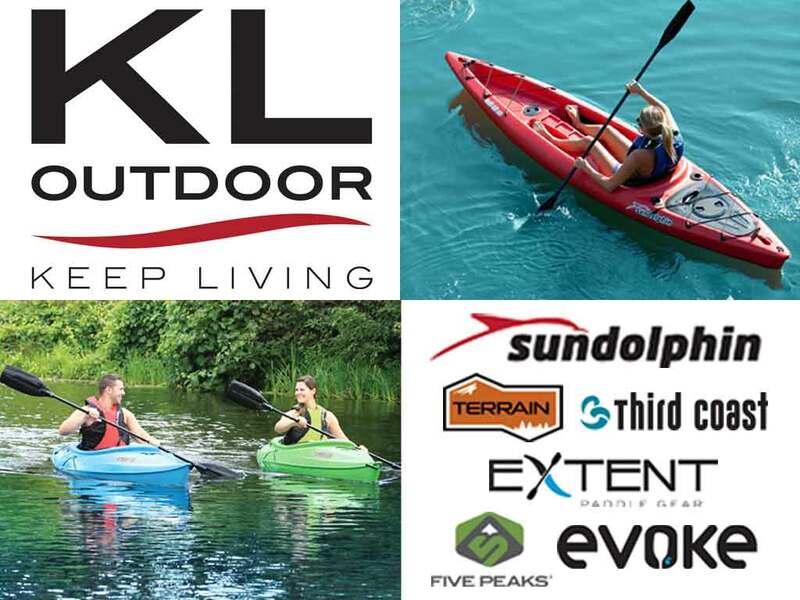 KL Outdoor is a leading U.S. based manufacturer, designer, and marketer of branded outdoor lifestyle/recreational and outdoor events products. The company’s product lines include kayaks, stand up paddle boards, canoes, paddle boats, hunting blinds, sleds and portable restrooms as well as related accessories. KL brands include: Sun Dolphin, Evoke, Extent and Third Coast, Terrain and Five Peaks. 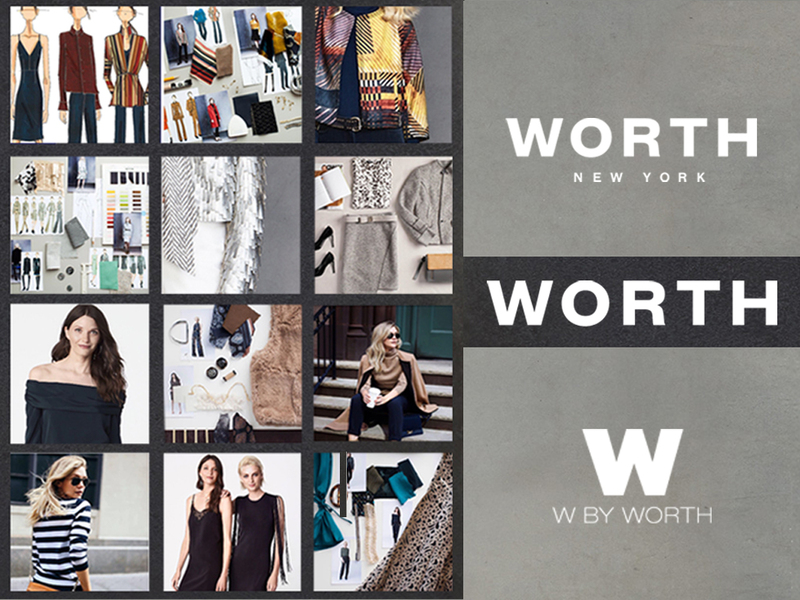 The Worth Collection is a leading direct-to-consumer women’s fashion apparel company that operates the luxury brand “Worth New York” and the contemporary brand “W by Worth. The company designs, supplies and distributes luxury and contemporary women’s apparel through an omni-channel approach to fashion-conscious, discerning customers throughout North America. Sea Link International is a leading provider of design support and manufacturer of high-precision automotive lighting components servicing global Tier 1 and OEM customers. 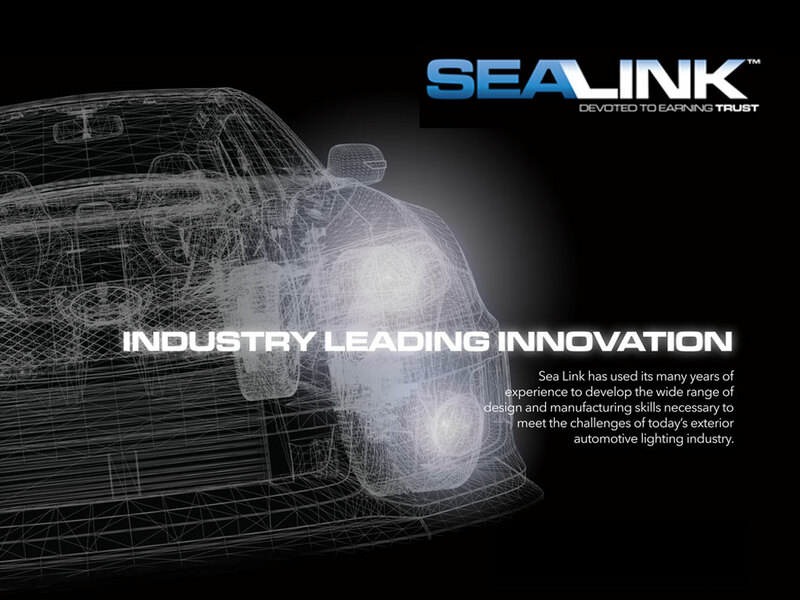 Sea Link’s products address the increasingly complex optical pattern, thermal dissipation, structural support, and weight reduction needs of the major automotive companies currently undergoing an industry transition to LED headlamps. 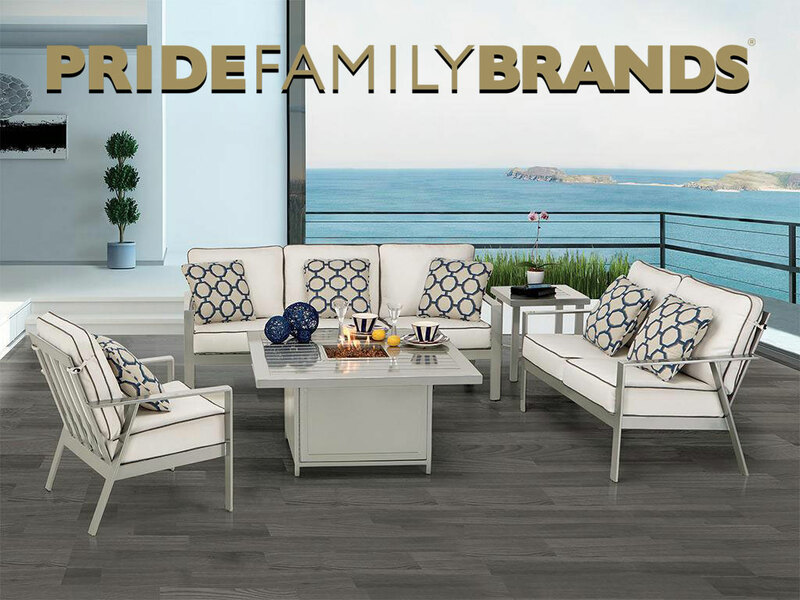 Pride Family Brands is a leading manufacturer and distributor of outdoor furniture in North America. Pride designs, manufactures and distributes hand-forged artisan quality aluminum outdoor furniture under the Castelle, Prestige and Expressions brands, and designs and supplies promotional outdoor furniture under SummerWinds and private label brands.